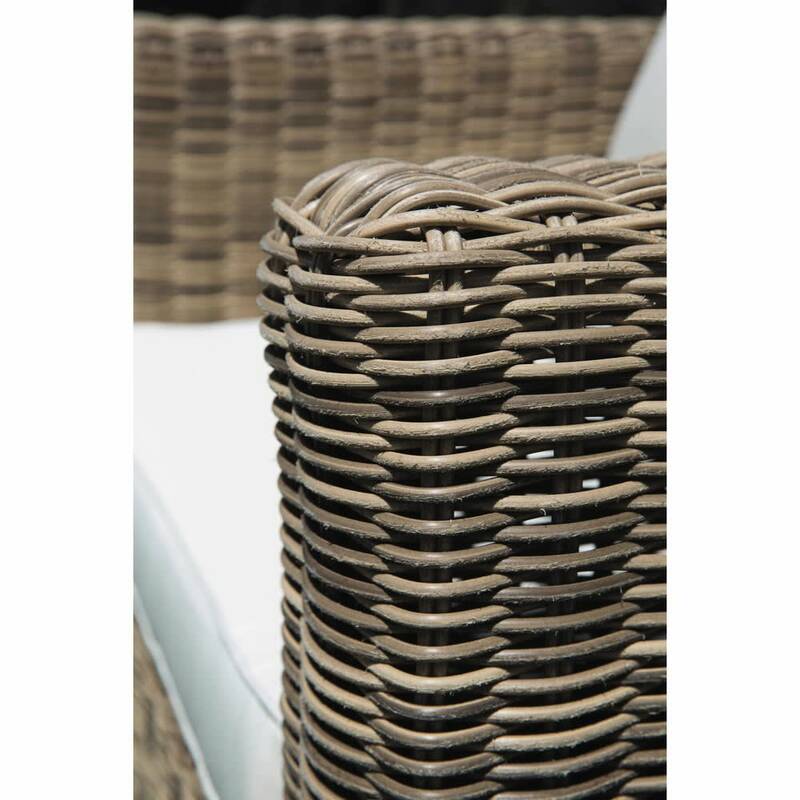 You'll love the attractive curves of the St Raphael resin armchair and ecru cushion. 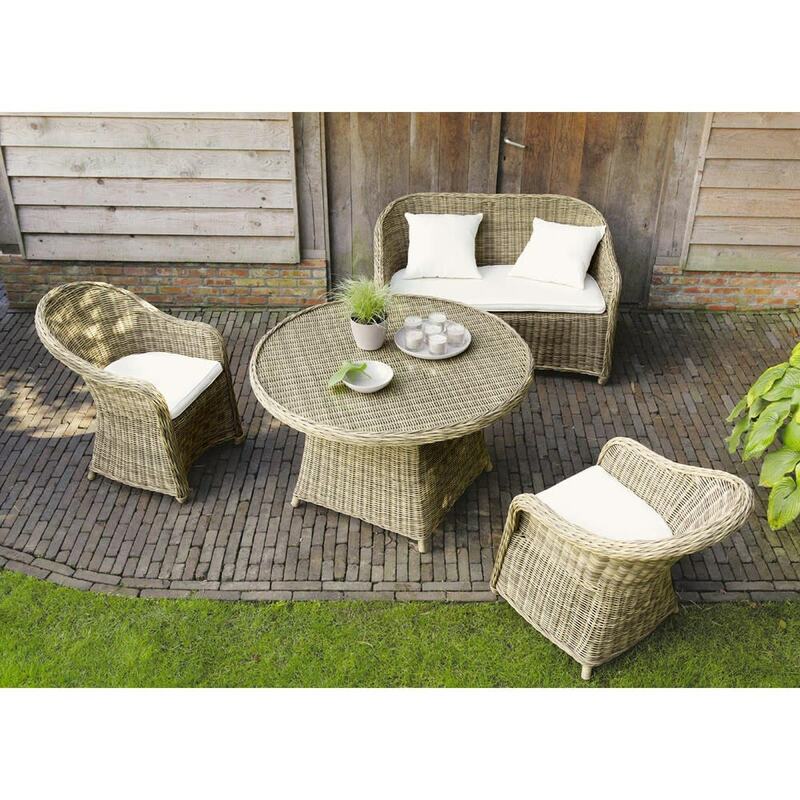 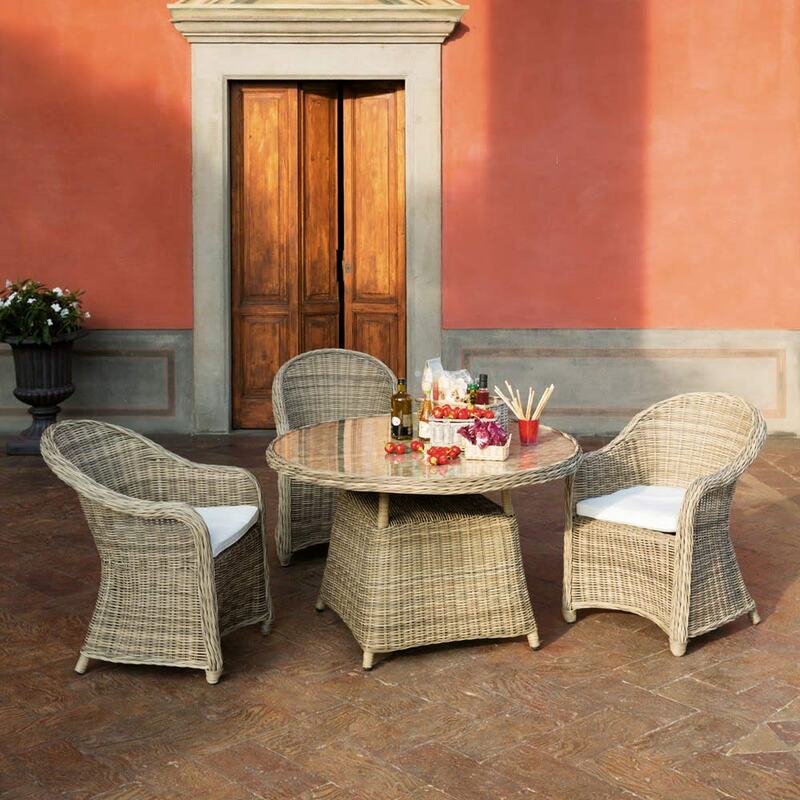 This magnificent garden set armchair will go perfectly with a classic, elegant outdoor area. 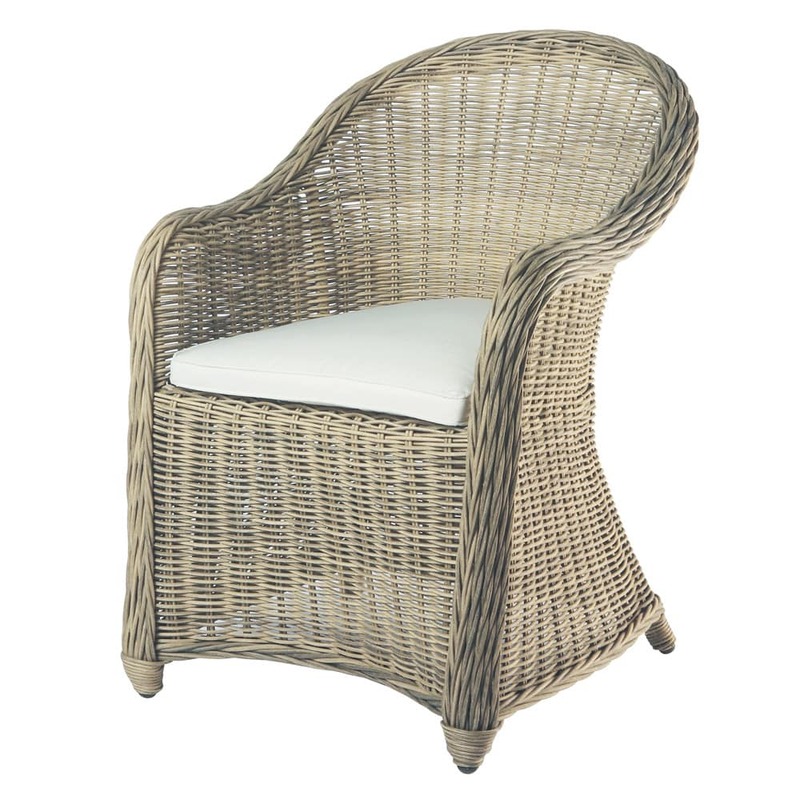 This is a comfortable garden armchair in which you'll enjoy fun evenings and lazy afternoons in the sun. Coordinate this armchair with the matching 2-seat bench.